Here is a video of the Berthoud 2000 Pro-Comfort knapsack sprayer in use, showing the comfort back frame and strap assembly and sprayer operation. This entry was posted in Agratech News and tagged Backpack sprayers, Berthoud 2000 pro-comfort sprayer, Knapsack sprayers, Sprayer Specialists, www.agratech.co.uk on May 10, 2013 by agratech. Hardi Backpack Sprayers in stock now! In response to customer requests, we are happy to announce that we are now stocking Hardi Backpack sprayers. You can see and buy by clicking here! This entry was posted in New Products and tagged agratech sprayer specialists, Hardi backpack sprayer spare parts, Hardi Backpack sprayers, Knapsack sprayers, Knapsack sprayers spare parts, www.agratech.co.uk on March 26, 2013 by agratech. 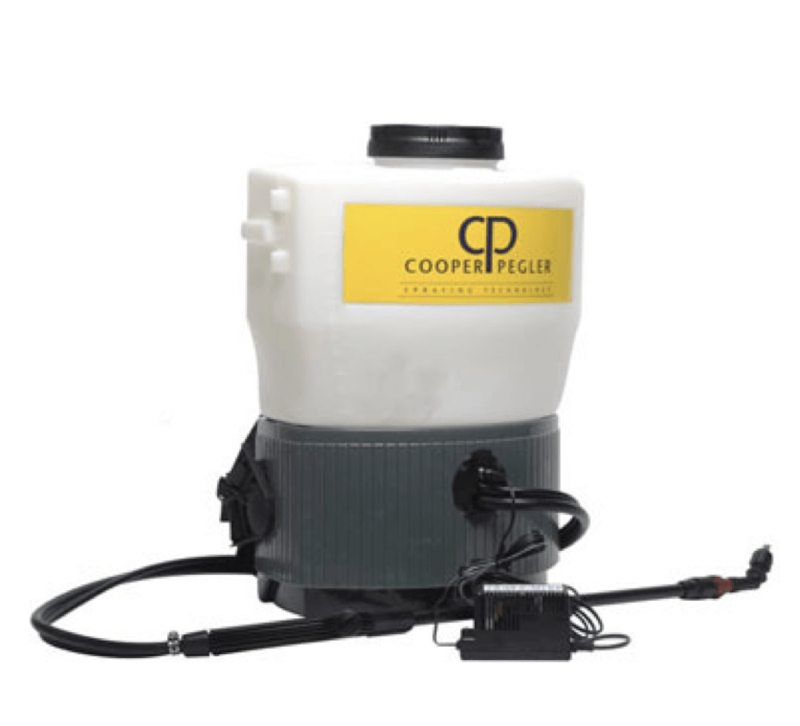 Due to popular demand, Glyphosate has now been added to the website, so you can order it along with your Knapsack Sprayers, nozzles and accessories. Other Herbicides, Fungicides and Insecticides are available – please email or telephone your requirements until Chris manages to upload them all to the website! Don’t forget – we have a huge range of Sprayers available from 1.25 to 20 litre capacity, to handle all your sprayer needs! This entry was posted in Agratech News and tagged backpack sprayer, Clinic Ace, compression sprayer, Fungicides, Glyphosate, herbicide, insecticide, Knapsack sprayers, Roundup Biactive, the sprayer specialist, www.agratech.co.uk on February 10, 2012 by agratech. New Product range now on our website, include the Solo range of sprayers. The Solo range also includes a 9Kg capacity hand operated spreader, ideal for groundsmen, home and amenity use. This is also suitable for applying winter salt & grit to footpaths and driveways etc. Specifications – Large hopper. Large screw cap. Manual crank. Adjustable strap. Application – Home, Garden, Contractors, Groundsmen. Benefits – Easy filling. Protection from dust. Up to 9kg of granulated matter can be held. Ideal for getting into hard to reach areas. Consists of fully assembled spreader. Technical information – Manually operated. Adjustable volume and spreading direction. For more details on the spreader please click here , and you can view the full solo range here. This entry was posted in Agratech News and tagged agratech new products, Knapsack sprayers, solo sprayers, spreader, www.agratech.co.uk on October 6, 2011 by agratech.